Thomas Dunne Books, 9781250000279, 384pp. Critically acclaimed author Robert Klara leads readers through an unmatched tale of political ambition and technical skill: the Truman administration's controversial rebuilding of the White House. 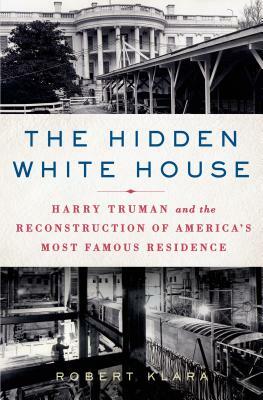 The story of Truman's rebuilding of the White House is a snapshot of postwar America and its first Cold War leader, undertaking a job that changed the centerpiece of the country's national heritage. The job was by no means perfect, but it was remarkable—and, until now, all but forgotten.